One of the best things about credit cards is their flexibility. Thanks to authorized users and joint accounts, you can share your credit card privileges with anyone and manage money easier than ever before. There is a big difference between an authorized user and a joint accountholder, though, and the impact of the latter can be more significant than you’d think. Given the ease of adding and managing an authorized user on a credit card, is there ever really a reason to add a joint user? What are the benefits and what should you watch out for? There are a few really good reasons to add a joint user to your credit card account (or simply open a brand new joint account together). Not to be confused with authorized users, joint accountholders have equal privileges on the account. They can each make changes, update information, request credit limit increases, open disputes, etc. When you have a joint account, both parties have equal ownership and, therefore, equal access. When you are married or share finances, this can be especially important. I know that I was a bit miffed when, shortly after getting married, I called to request a balance transfer on the account I shared with my husband. I was told,” I’m sorry, Ma’am, but we need your husband to make that request. You’re not authorized.” You see, I was an authorized user but I wasn’t a joint accountholder yet – I could spend the money, but I definitely couldn’t make any decisions on the account. By adding a spouse as a joint accountholder, you give them equal and unlimited access. Adding someone as a joint accountholder also ensures that they share equal responsibility. When they are an authorized user, they are able to spend on the account (unless you restrict this privilege), but ultimately you are responsible for the balance. If they max out your card and then run, you’re left holding the bag. By adding someone as a joint cardholder, they accept equal responsibility for the account and any balance it incurs. If there’s a late payment, charge off, or other issue, their personal credit takes just as much of a hit. They can’t run and leave you with the balance, either; it’s now theirs to share. The other benefit to a joint account is that you will usually get better account terms. Since both credit histories are taken into account and there are two people responsible for the balance, lenders are willing to offer you more. This might mean a lower interest rate, better balance transfer offers, or a much higher credit limit than you could qualify for on your own. With that said, there are just as many reasons to avoid a joint account if you can. It really depends on who you’re sharing that account with, and how much the card in question means to you. 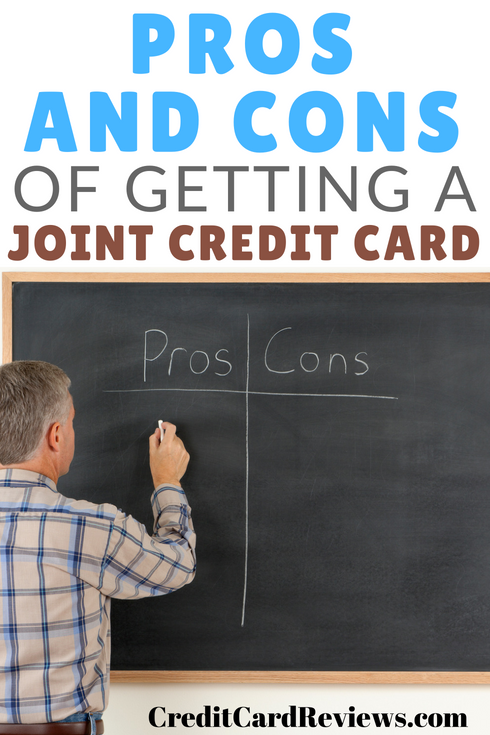 Yes, both people on a joint account are responsible for the balance and any activity on the card. That’s great if you want to let someone use the card but don’t want to be at risk for (literally) paying for their decisions. However, there’s a downside to this: both people are responsible. This means that if your joint accountholder goes and maxes out the account without any concern for their own financial situation, you’re stuck up creek without a paddle. You also can’t revoke their privileges on the card, either, as they are now an equal owner of the account. If the worst happens and you were to break up or divorce, the card will likely need to be closed. After my divorce, I learned that my oldest (and favorite!) credit card wouldn’t allow me to simply remove my now-ex-husband, and I couldn’t even transfer the account to a separate, personal one. Instead, I would have to close the card entirely and start fresh, losing my 13-year history on the account (and the credit score-boosting power that had). One last con for adding a joint account holder to a credit card is that it limits the options for new card products and bonuses. As someone who enjoys earning sign-up bonuses and rewards, I will now forever avoid joint accounts. I can always be added as an authorized user and still spend on the card, but this won’t preclude me from also opening the same card in my own name and earning my own welcome bonus in the process. If I were a joint user instead, I would likely be denied any welcome bonus due to the fact that I had already been a cardholder for that product; as an authorized user, this rule wouldn’t apply. There are some great reasons to add someone to a credit card as a joint user, or even open a brand new card together with someone. However, given the flexibility of authorized users and the downsides involved with joint accounts, it usually makes more sense to have only one primary user. 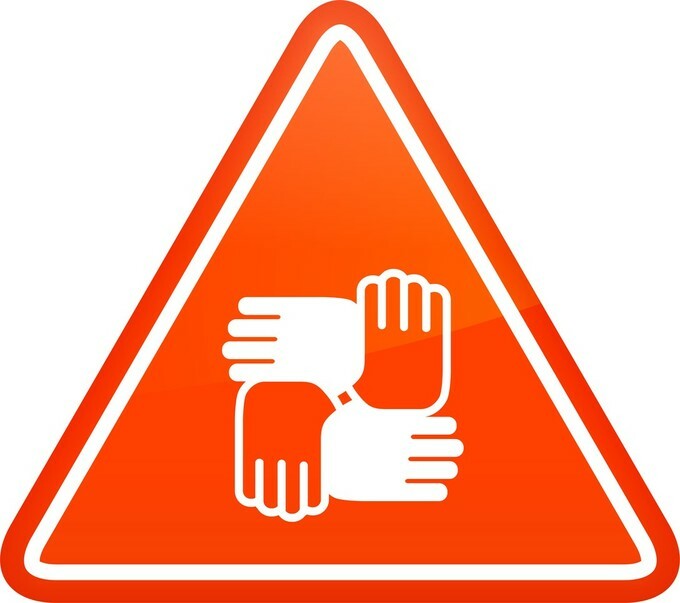 I would still recommend only adding authorized users that you can trust, since you’ll be solely responsible for all of the spending incurred; however, you can avoid a lot of the heartache and missed bonus opportunities that would come along with joint account ownership.